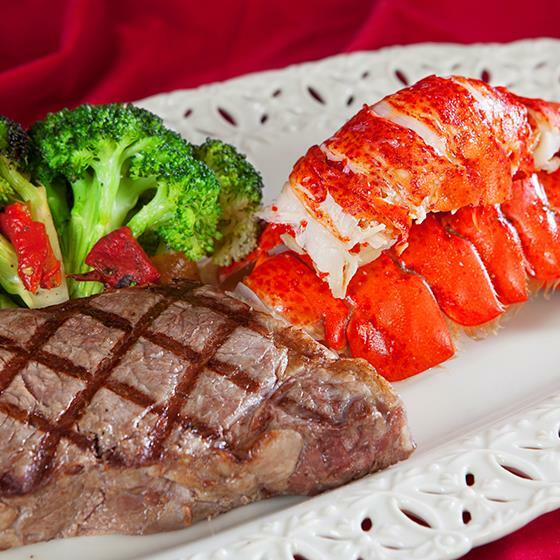 Wow your special someone with a gourmet, multi-course menu prepared by our talented chefs! Choose from a variety of delicacies fresh from our kitchen, perfect for a romantic dinner for two. All you need to do is heat, eat and enjoy. 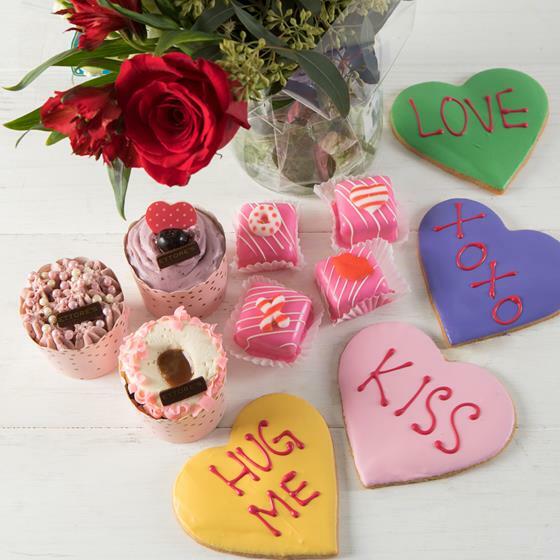 Celebrate your sweetheart this Valentine’s Day with Ettore’s European Bakery’s latest sweet treats, available fresh in our bakery! All you need is love... and chocolate! 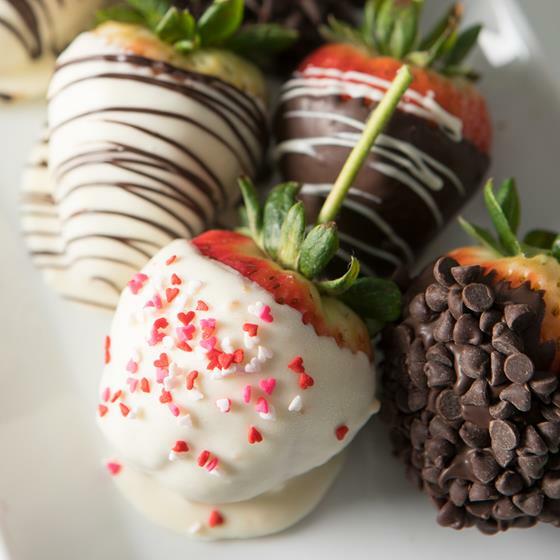 Make your loved one's heart sing this season with fresh, beautiful and delicious chocolate-dipped strawberries. 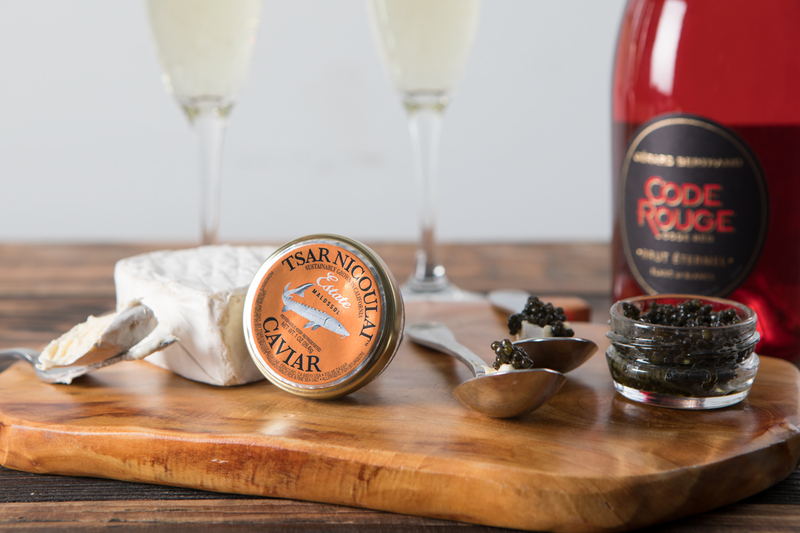 Sparkling wine, artisan cheese and premium caviar? We think we’re in love! For a sophisticated and savory Valentine’s Day treat, romance your special someone with this tasteful trifecta. 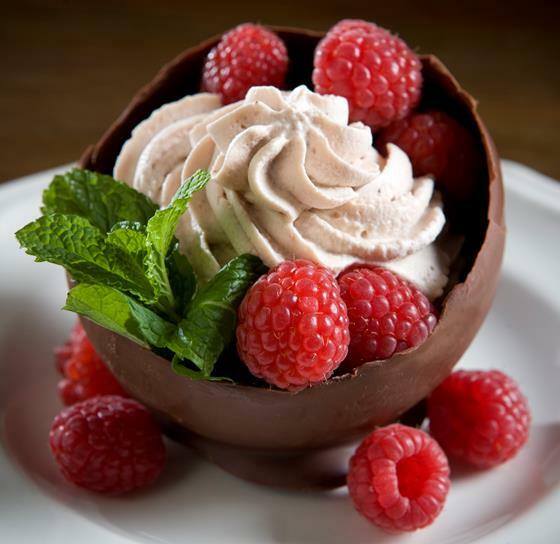 These choice chocolate recipes are sure to make you swoon. 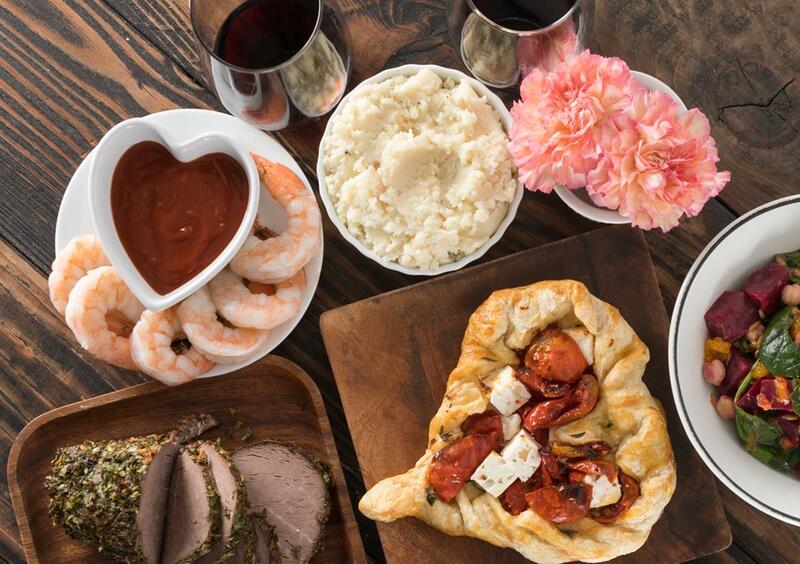 Make your sweetheart feel extra special with these romantic recipes. 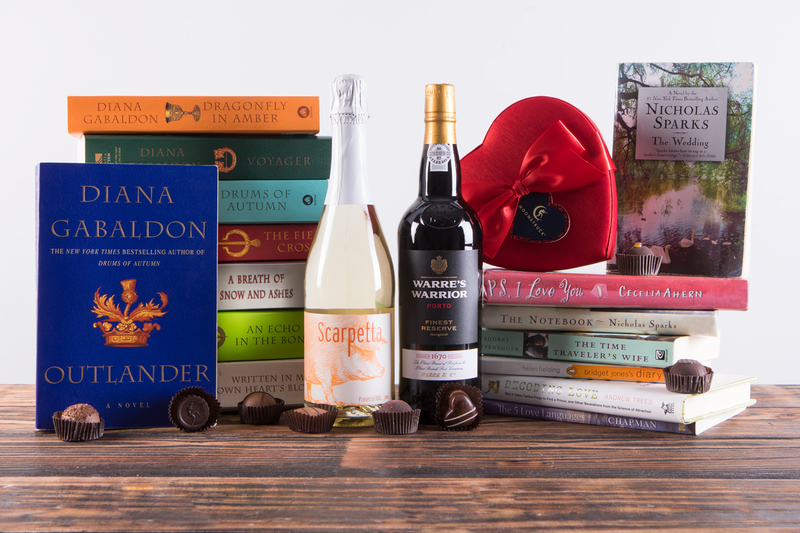 Whether your significant other is real or fictional, now’s the perfect time to enjoy some literary love, dreamy drinks and perhaps the most appetizing aphrodisiac of all—chocolate! $13.99/lb. While supplies last! 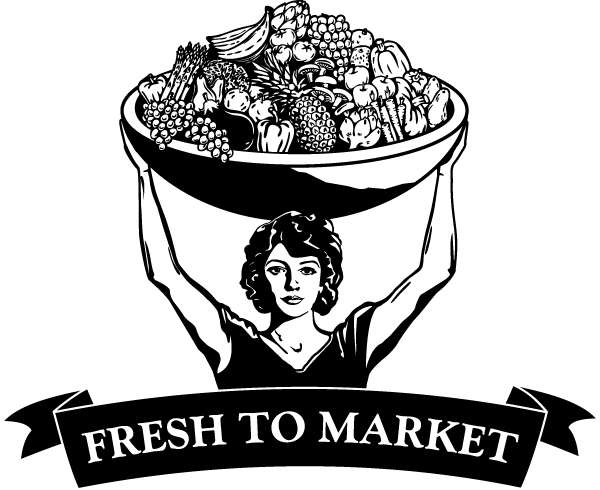 Regular Price: $22.99/lb. Planning your Valentine’s Day menu? Check the entrée off your list! 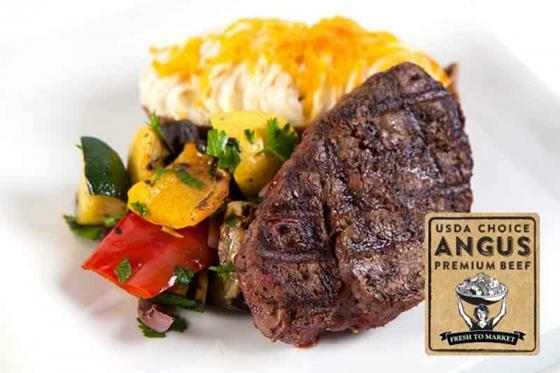 You’ll love this week’s Secret Special—tender and juicy Fresh to Market USDA Choice, Premium Angus Beef Filet Mignon from our meat department for just $13.99 per pound. Ready for your home chef touch, this meat makes a masterful centerpiece for a romantic dinner for two. Drop by this Friday and Saturday, February 10–11 to get this mouth-watering deal while you can! Price only valid Friday and Saturday, February 10 and 11, 2017.